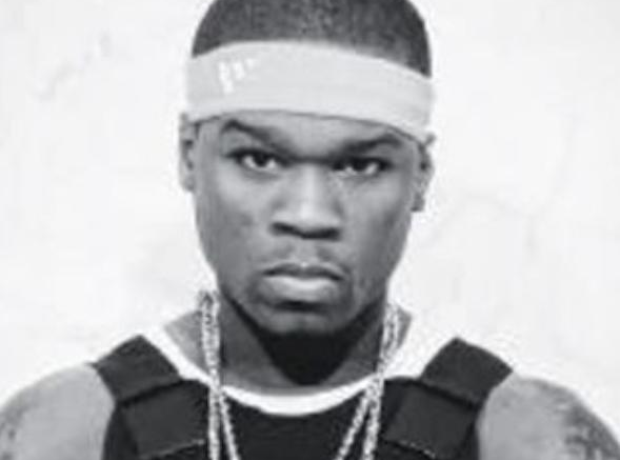 50 Cent shared a throwback image to celebrate his new mixtape 'The Kanan Tape'. 5. 50 Cent shared a throwback image to celebrate his new mixtape 'The Kanan Tape'. "Ok this is me on The KANAN Tape, I still got it," he said.